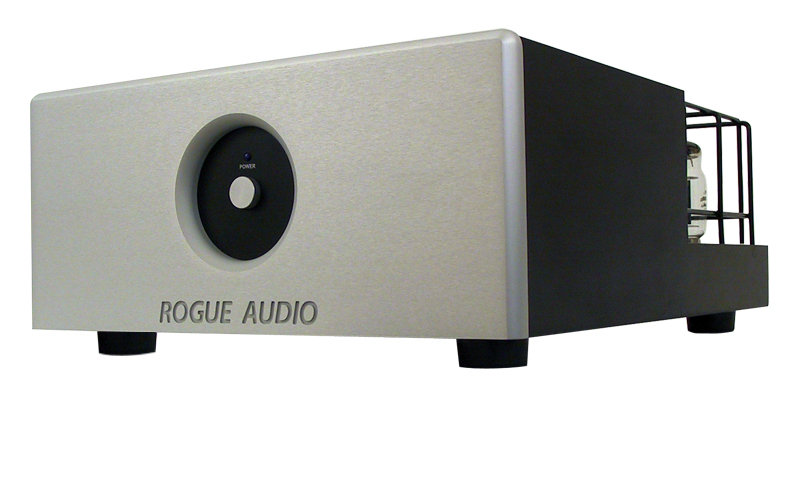 Power, Grace, and Precision -- when you are ready for the ultimate in vacuum tube amplification, look no further than the Rogue Audio M-150 monoblocks. With 150 Watts of pure tube power, the M-150's stunningly accomplish the impossible. After drawing the curtains aside on a soundstage of full height, width, and depth, the pace and musicality of the M-150's provide a riveting performance that will leave you breathless. And along with their profound sonic merits, the M-150 monoblocks are aesthetically exquisite amplifiers that will stoically serve as the cornerstones of your system. Using circuitry derived from our Zeus amplifier, the M-150 is marked by an exceptional design that places it squarely at the forefront of tube technology. 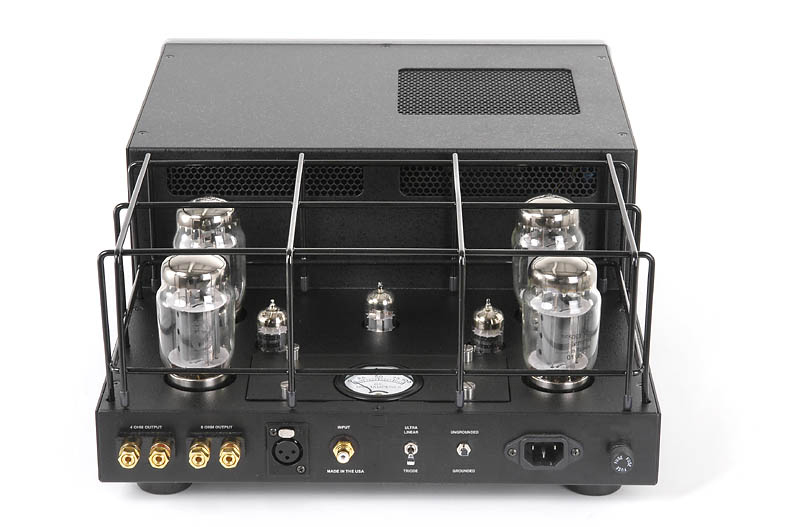 Just a few of the notable features are a "slow start" logical turn-on for extended tube life, a massive high capacity power supply, and the ability to externally switch between either ultra-linear or pure triode operation.The highly efficient design also means cool running and greatly extended tube life. Other refinements include balanced (XLR) and RCA inputs, mechanically isolated transformers, matched octets of KT88 output tubes, and separate 4 and 8 ohm taps on the rear. In keeping with Rogue Audio's "quality by design" philosophy, only the finest components are used in the amplifier's construction, truly making the M-150 ... An Intelligent Indulgence.